Amy Metz is a former first grade teacher and the mother of two grown sons. 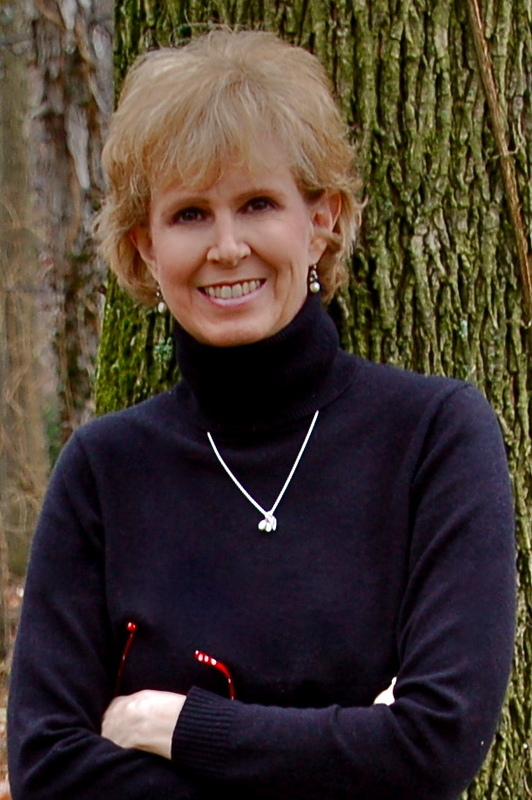 When not actively engaged in writing, enjoying her family, or surfing Facebook or Pinterest, Amy can usually be found with a mixing spoon, camera, or book in one hand and a glass of sweet tea in the other. 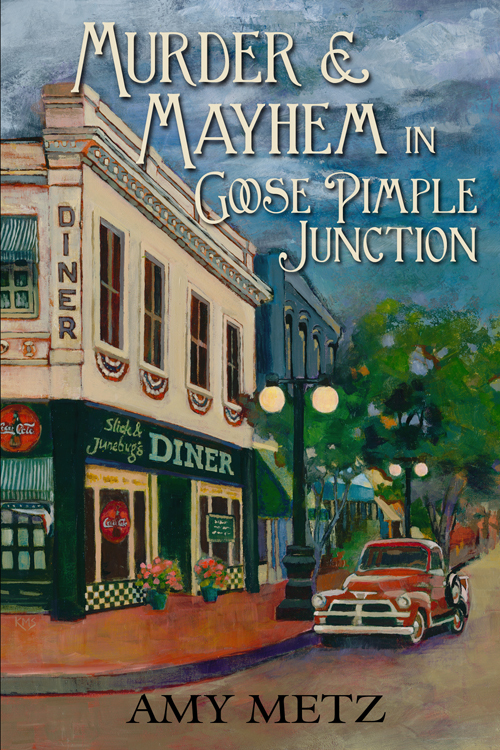 Amy lives in Louisville, Kentucky and she is currently on tour with Great Escapes Virtual Book Tours with MURDER & MAYHEM IN GOOSE PIMPLE JUNCTION. And Amy is giving an e-book copy to one reader of this blog. Just leave her a comment or ask a question about the book to be in with a chance to win. Thank you so much for reading Murder & Mayhem and for that fantastic review! I truly preshade it!! Amy Metz is a new author for me, and her book sounds delightful! I like the mixture of romance and mystery. I am curious how the southern speak will be expressed in the book (I can’t wait to read colorful expressions). Please enter me in the contest. Thank you. Love the name of the town! I’d like to try this new author (for me, anyway). This looks like a fun book, can’t wait to read it. Name and cover hooked me. Love the old pickup – Chevy? I learned to drive in one similar on my grandpa’s farm in Oklahoma. If you survives cattle, horses, hogs, scrub bushes, and an occasional attack chicken while driving in a pasture, Houstonn rush hour is nothing. Thanks for the review and giveaway. Sounds fun, and i love the cover! This sounds like such a fun book! I love the cover also!